This action/adventure novel, with a tough female lead, has had full professional editing. Angie, trained as a child soldier, is now a young woman, searching for her father, a man she has never met. On the run from her enemies, she uses every skill she has ever learnt just to stay alive. But if she is to defeat her enemies, how similar to them must she become? How similar is she already? 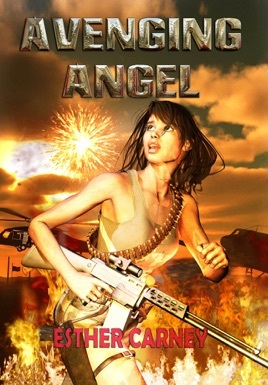 Exciting and thrilling action scenes, in depth story line that engages the reader and pulls at heart strings! Could not put the book down! !